Fall is here and there are plenty of styles to consider. Plaid is one trend that repeatedly makes its way back on the runway. Traditional tartan and buffalo plaids have all made a comeback this fall season. Plaid is a versatile and classic pattern that can exude both comfort and sophistication. If you don’t already have a timeless plaid piece in your wardrobe, now is the time to invest. Whether it is a tailored blazer or fringed scarf, you can’t go wrong. Plaid makes a statement all on its own so pick a piece that reflects your personality. If you are not ready to wear a bold coat or pants, you can accessorize with plaid instead. 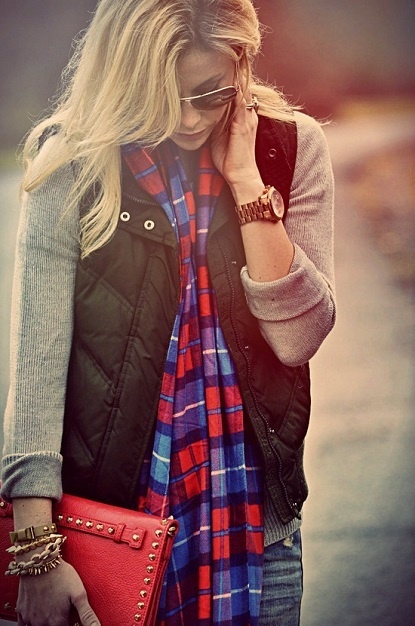 A scarf is a great way to incorporate plaid into your wardrobe in a subtle way. 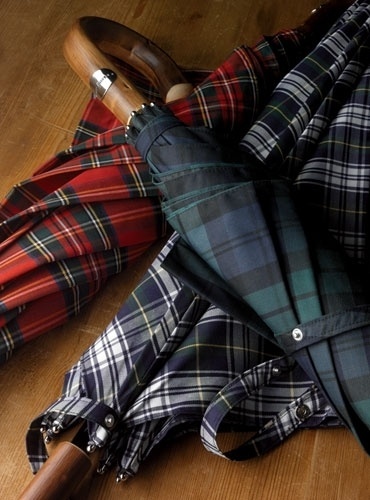 If it’s raining don’t be afraid to accessorize with a chic, plaid umbrella. Red and black buffalo plaid is one of my favorite styles. However, there are ample options available. It’s important to pick a color palette that compliments you. Forest green and navy plaid has also become increasingly popular this season. 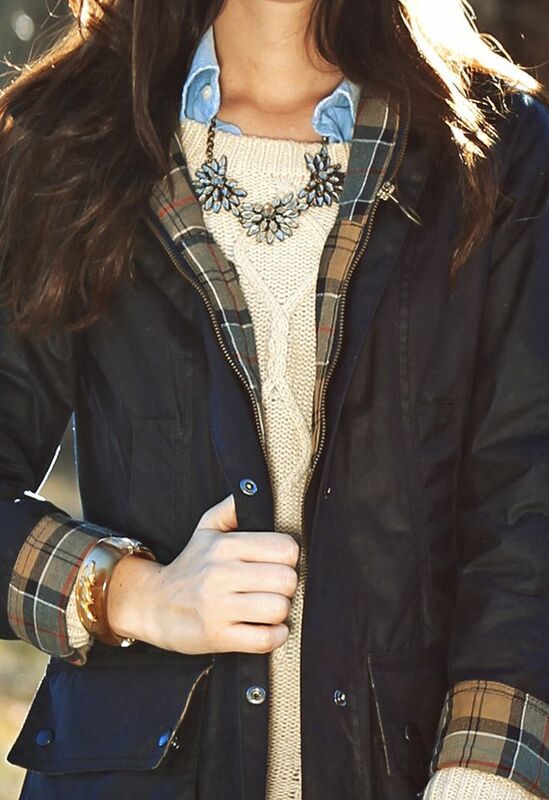 Do you have a favorite look that incorporates plaid? Share your style steals below!